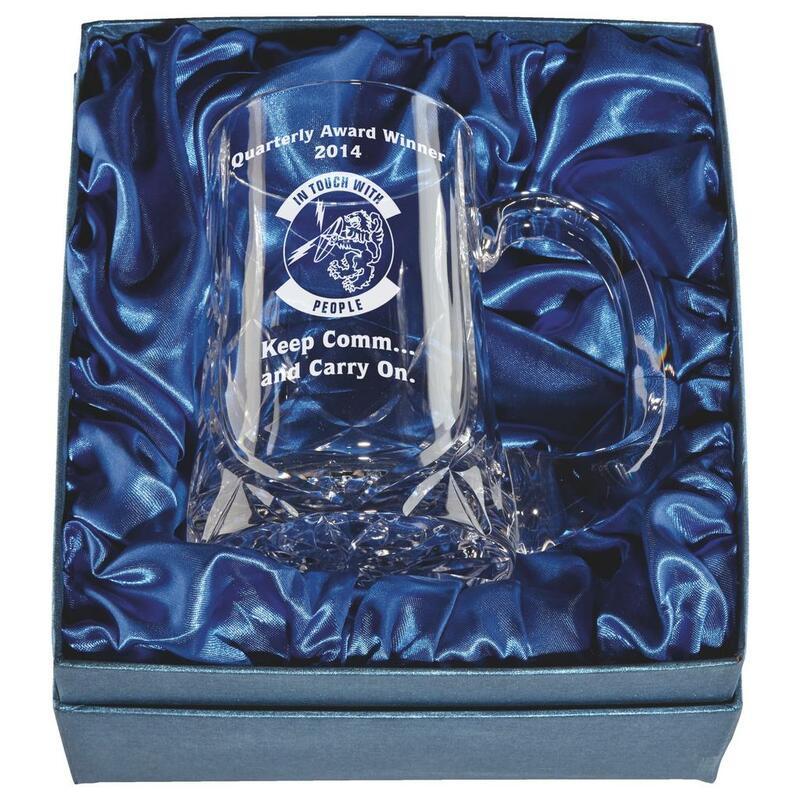 Above all a great choice to present at an anniversary or retirement. 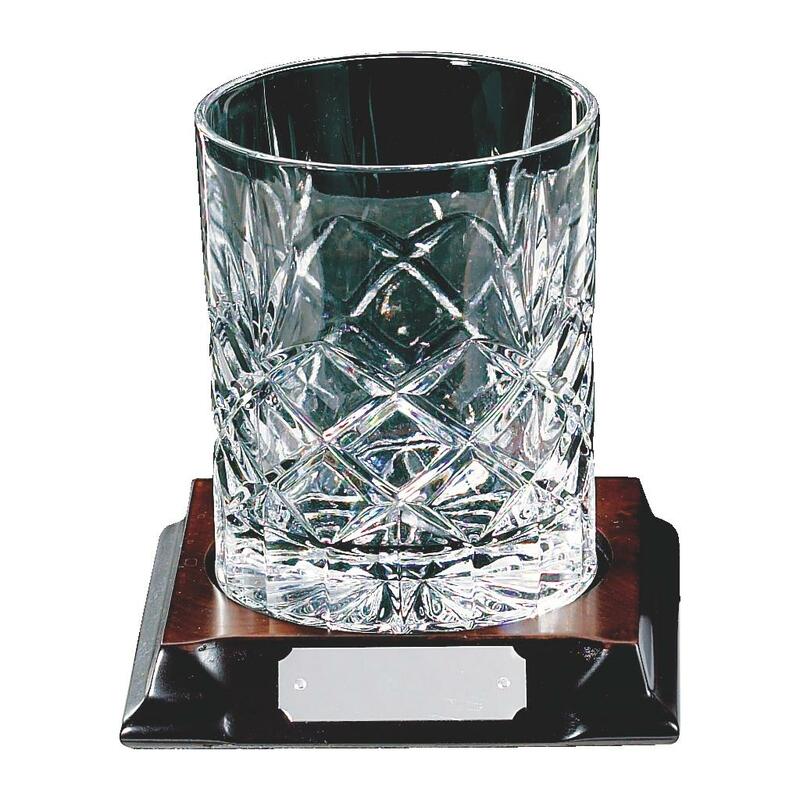 Made from quality materials which give a modern and traditional look. 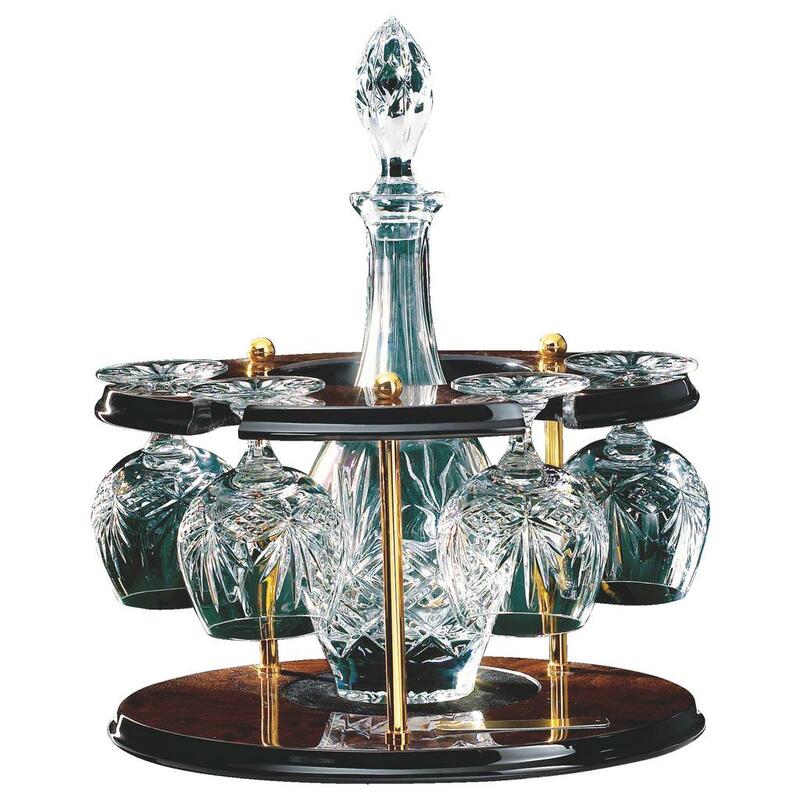 For instance, lots of crystal bowls at various price to suite most pockets. 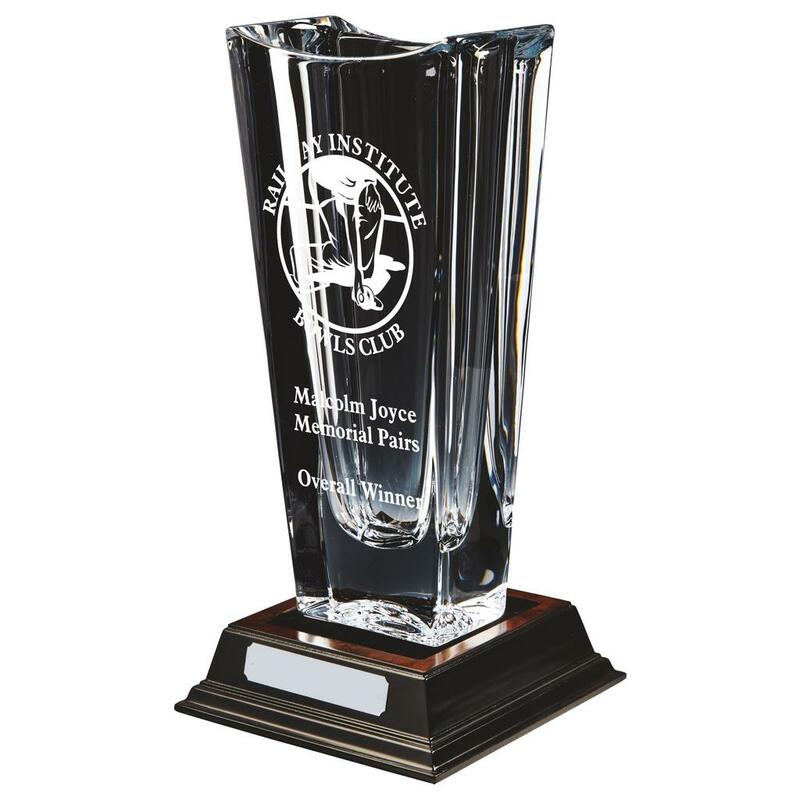 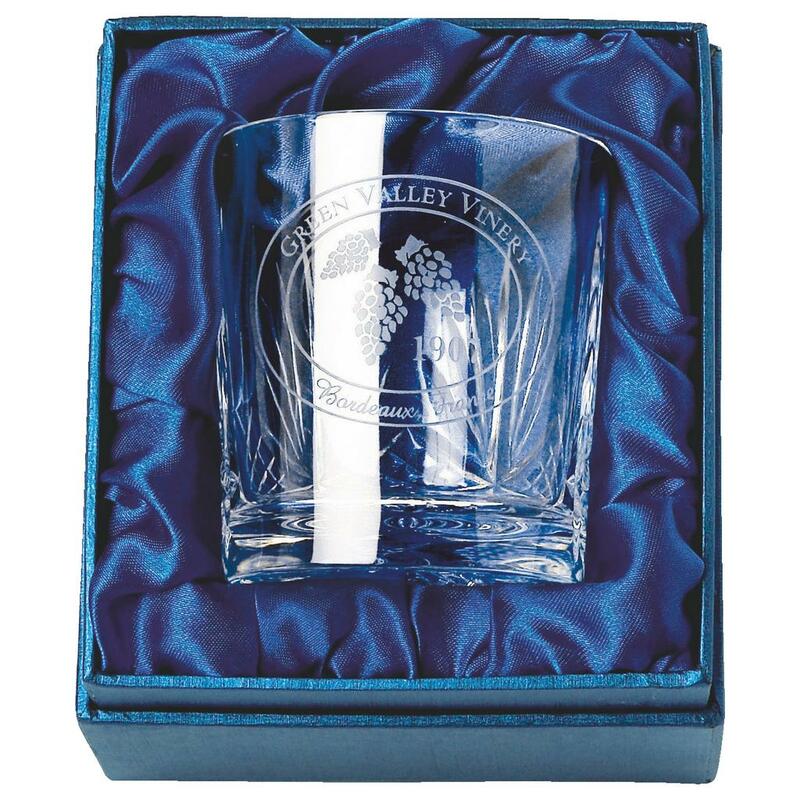 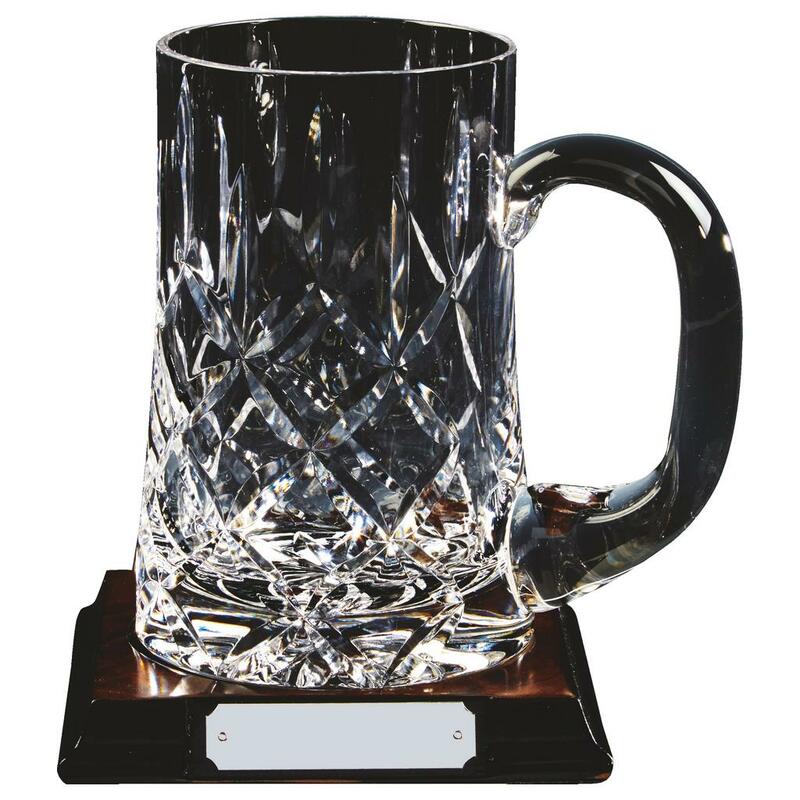 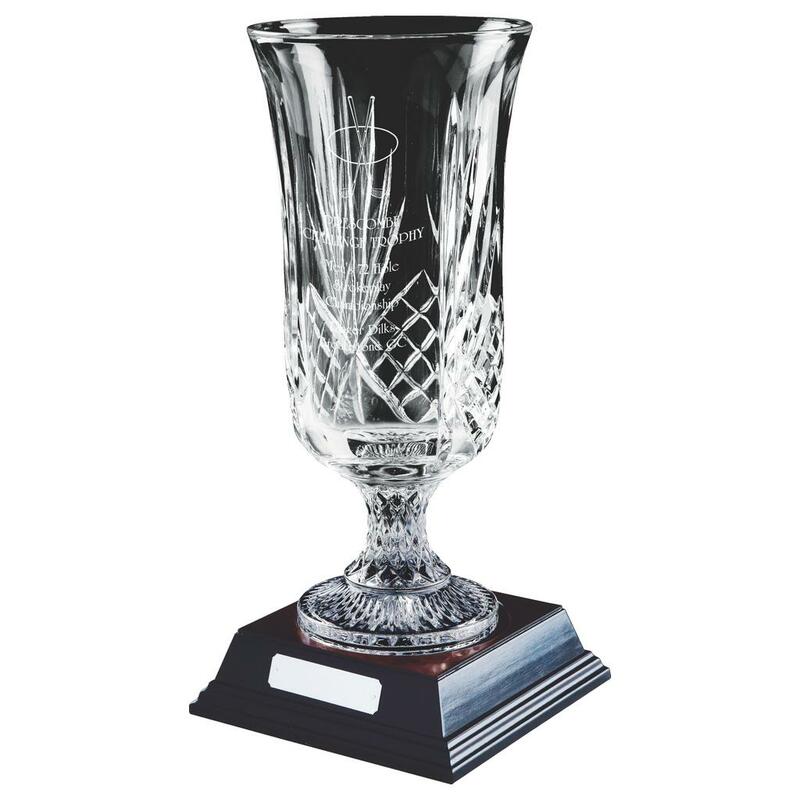 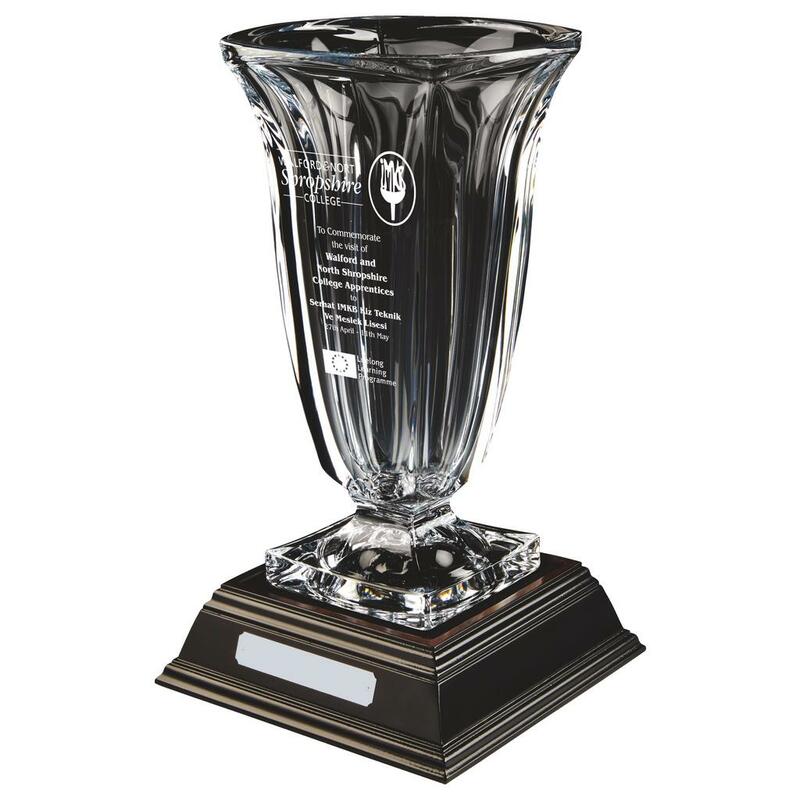 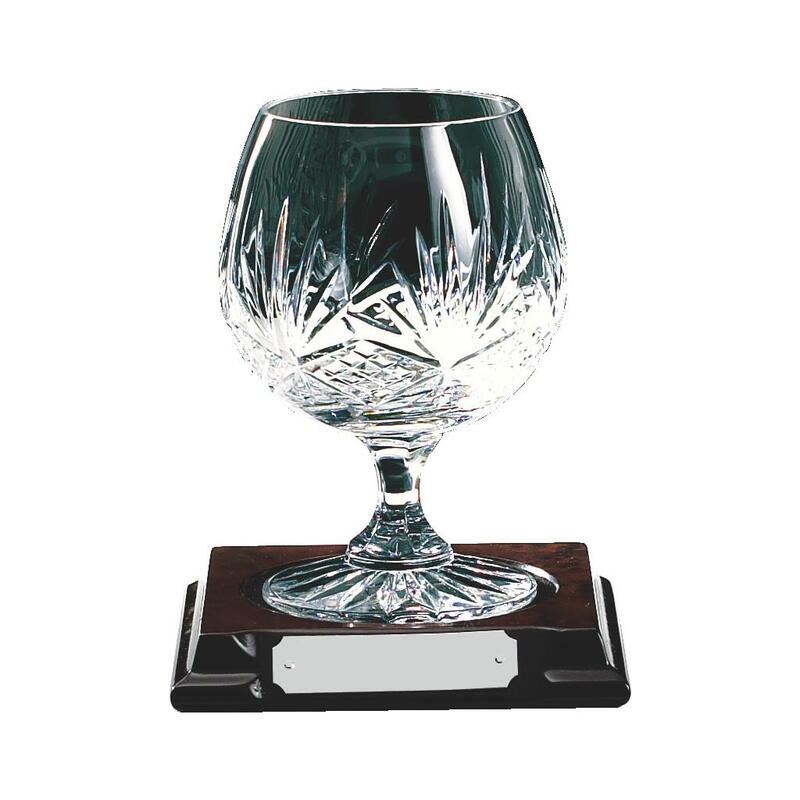 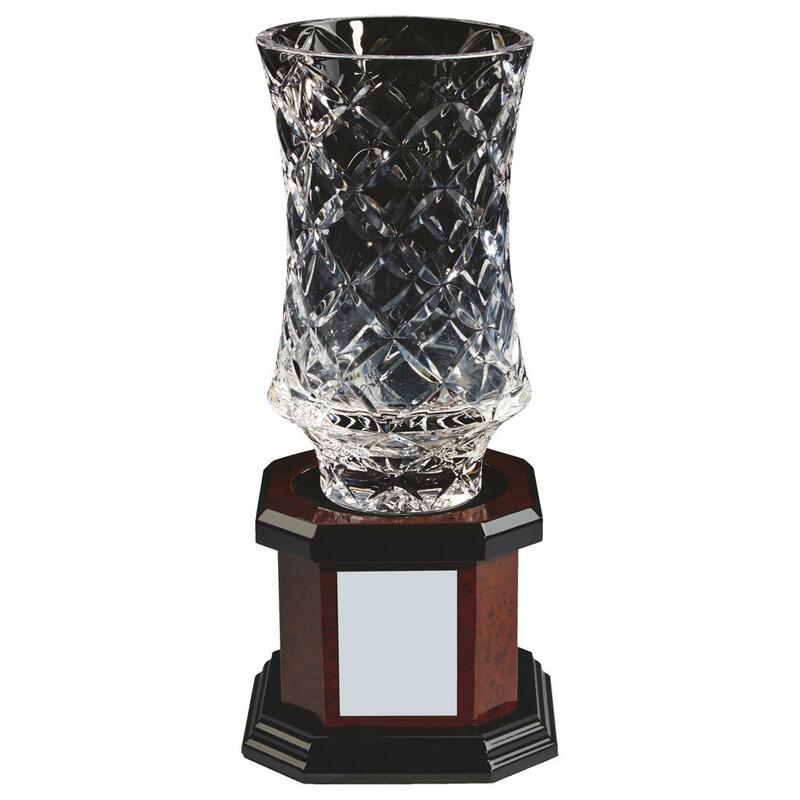 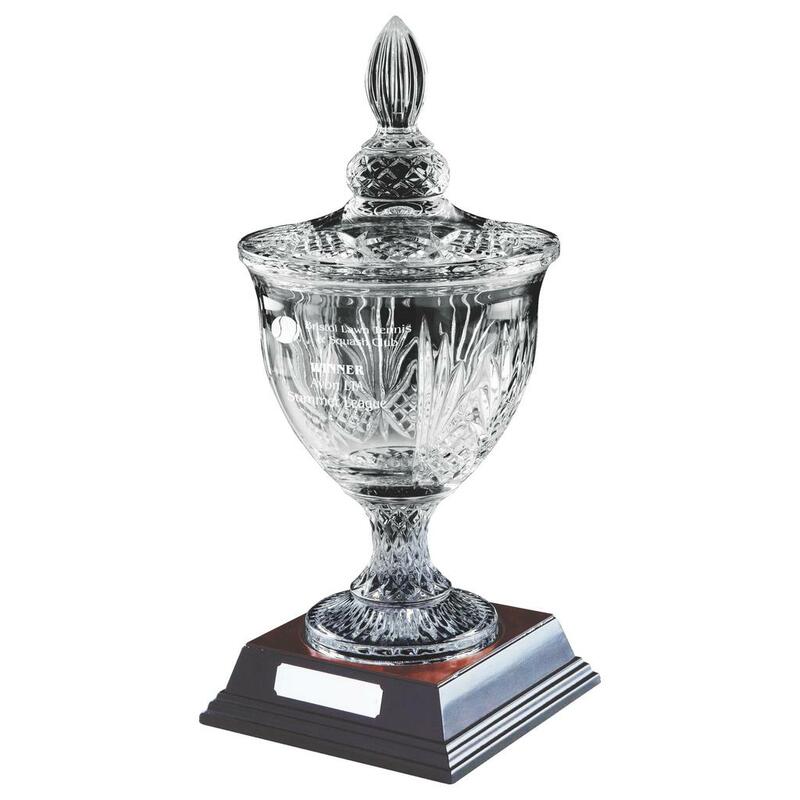 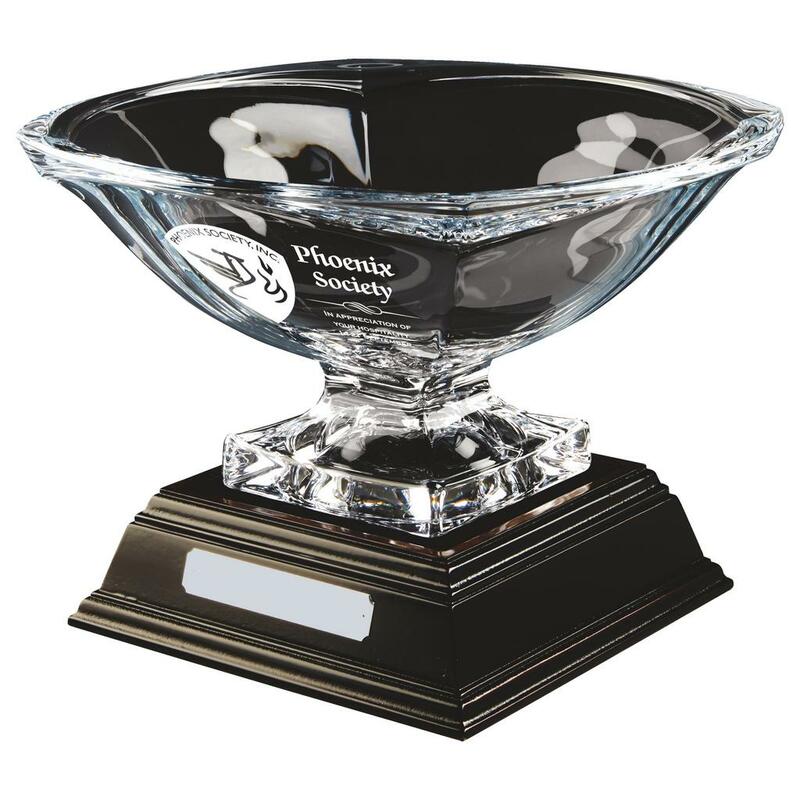 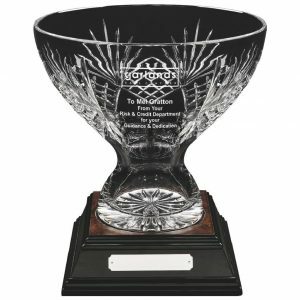 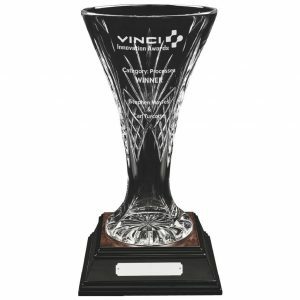 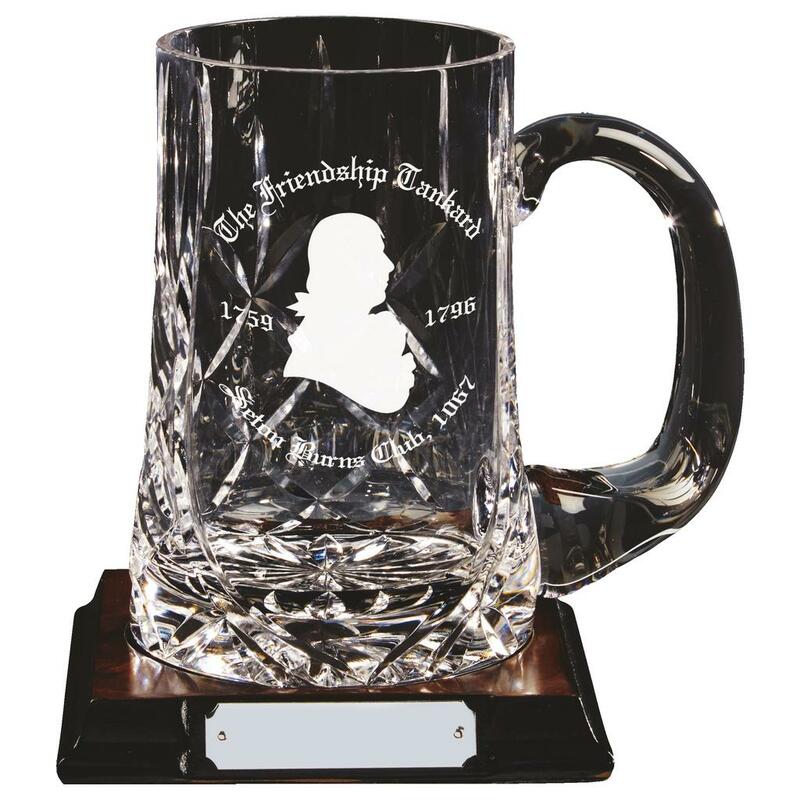 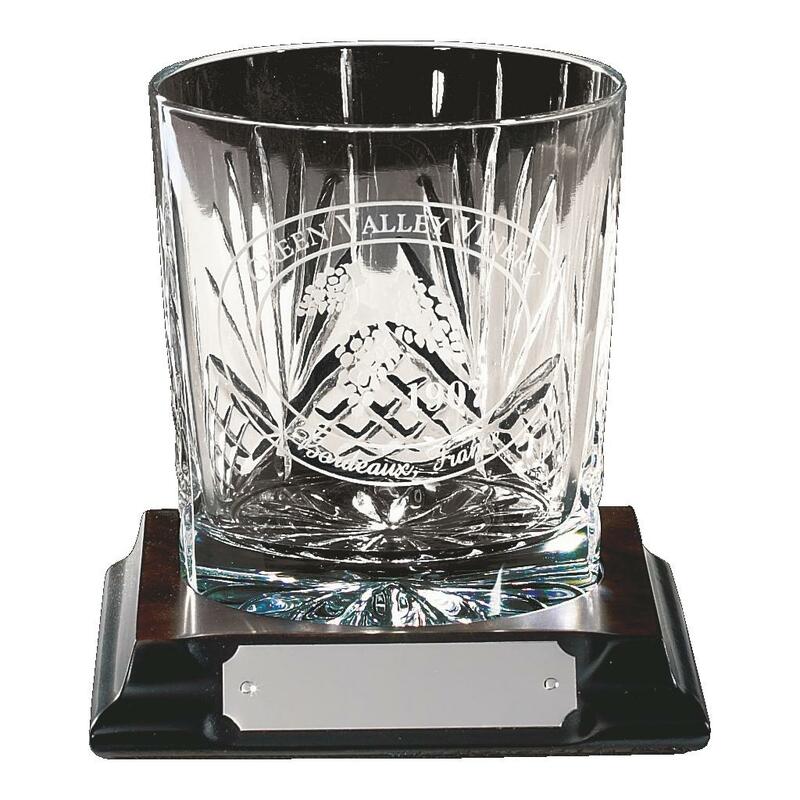 All our glass trophies can be engraved with your information for a small charge either on the glass or on a engraving plate mounted to the base. 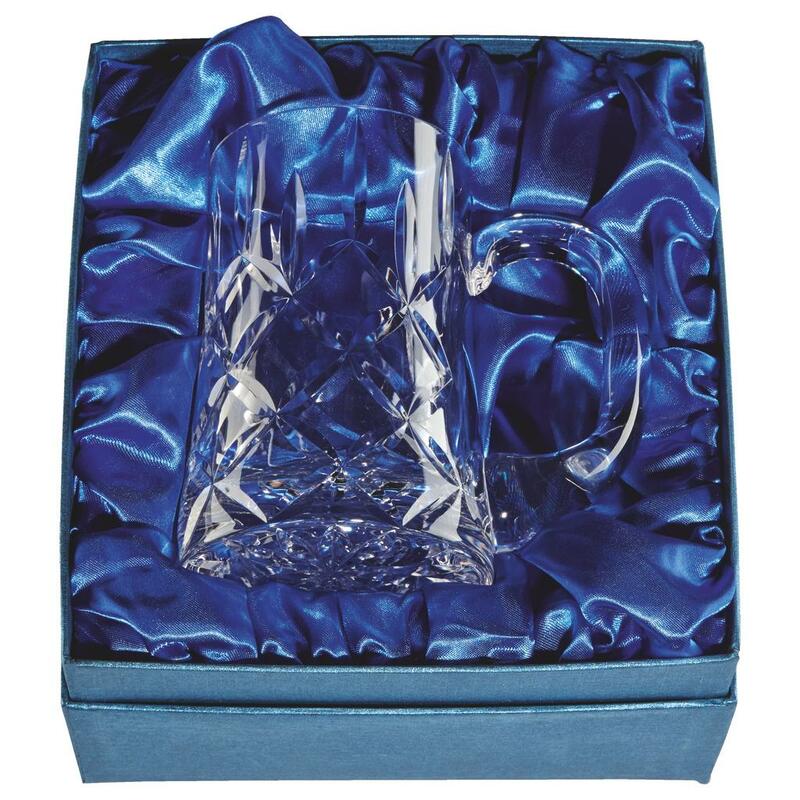 Take a look through our extensive selection. 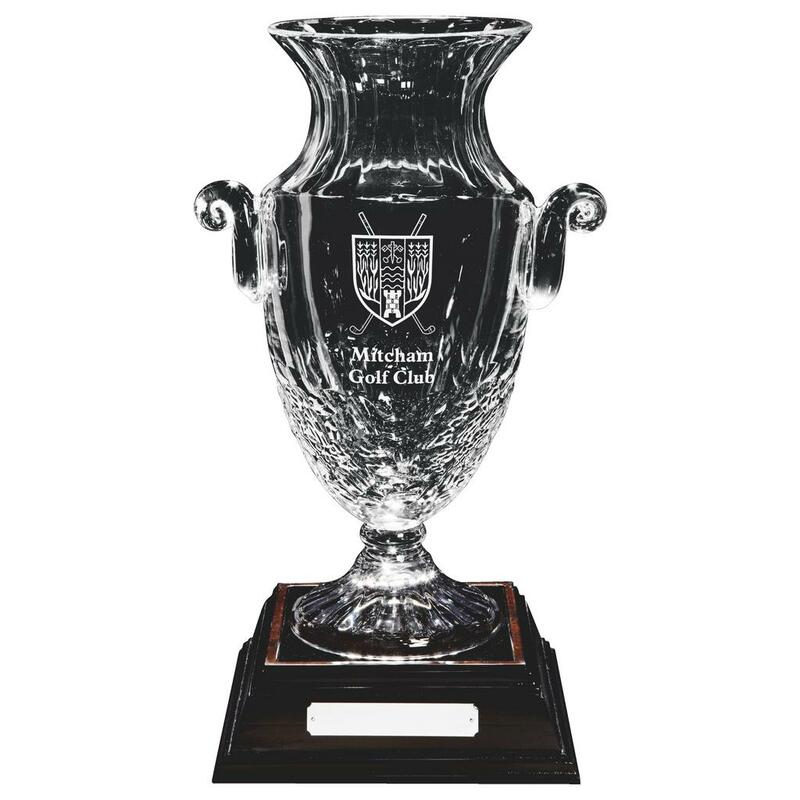 if you need any further information or help whilst ordering your football trophies, please call us and one of our staff members will assist you. 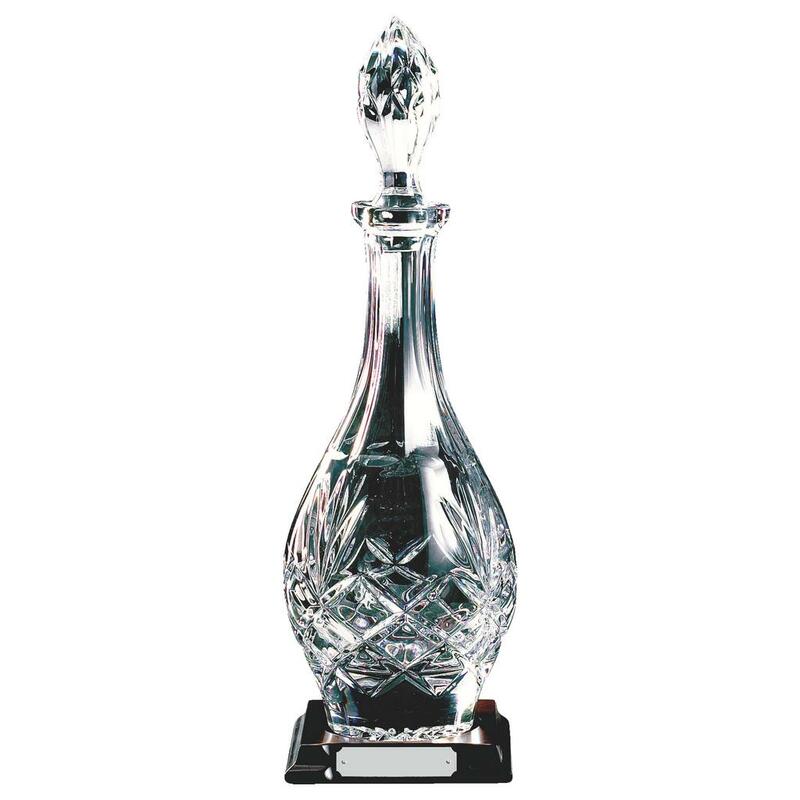 In conclusion, a large rage of quality Crystal Presentation Awards available to purchase today.